Thank you for taking the time to check out our site and find out more about us. 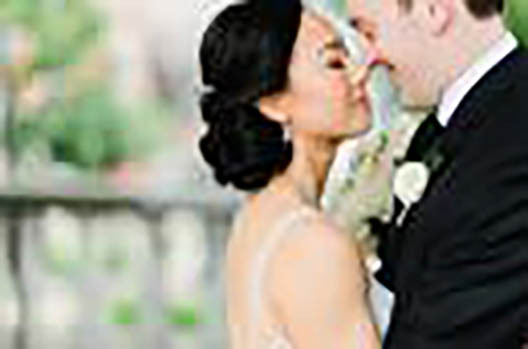 Amie Decker Beauty is an award winning team of freelance hairstylists and makeup artists who will travel to your wedding for on-site beauty services in DC, Maryland and Virginia. With a collaborative approach, the team of Amie Decker Beauty works closely with their brides to custom-tailor a fresh and beautiful look to suit your personal style. They want their brides to look glam yet natural- and like the most beautiful version of themselves. 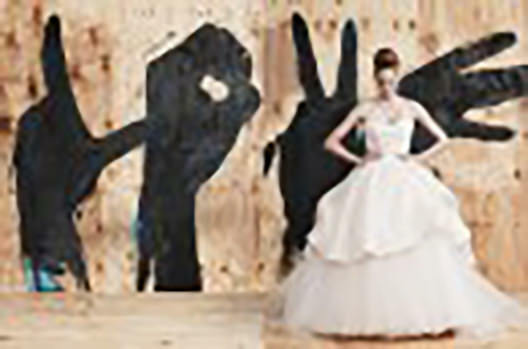 Amie Decker Beauty is a small team comprised of experts in bridal hairstyling and bridal makeup. Each team member is professionally trained and licensed, has at least 6 years of experience in the beauty industry and has worked personally with at least 100 brides on their wedding day. At Amie Decker Beauty, they understand the delicate balance of creating a hairstyle and makeup look that photographs beautifully AND looks natural in person. Combining these skills with their techniques to make bridal beauty looks last all day is what has earned Amie Decker Beauty many awards and endorsements in the Wedding and Beauty industries. 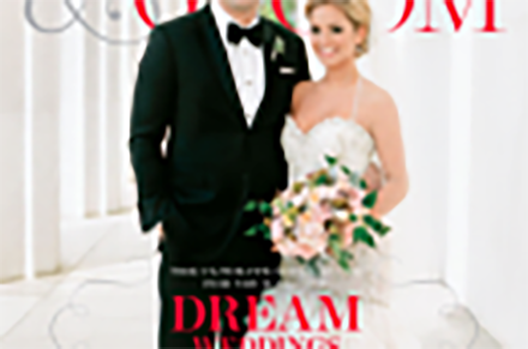 Washingtonian Bride and Groom’s winner of the Hairstylist’s “Editor’s Pick” and Makeup Artist’s “Top Vote Getter”!!! !